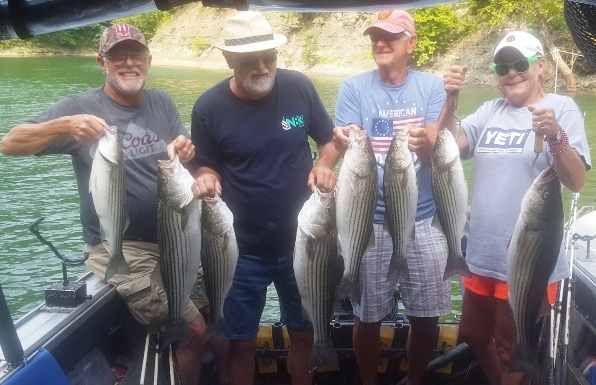 Enjoy our Trip Photo pages displaying the stripers and other fish the customers have boated on beautiful Lake Cumberland during our guided striper trips. Click on a name to view. 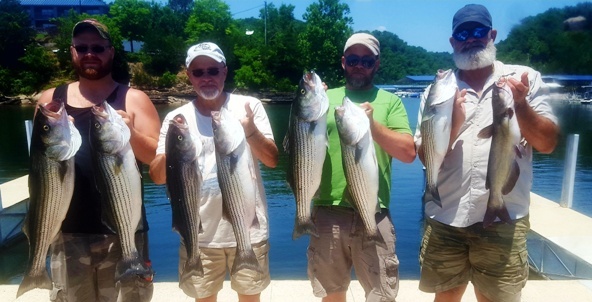 We hope you enjoy viewing the great striper fishing catches. Thank You.